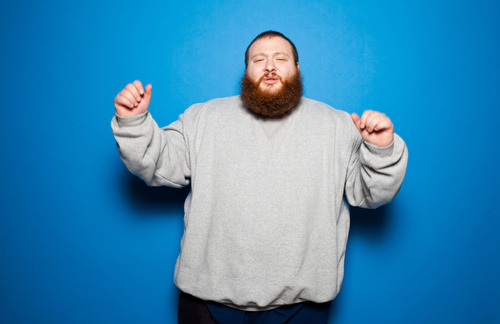 It's been awhile since we heard anything new from Action Bronson, but a radio rip appeared yesterday of a track called "Easy Rider." He's teamed up with Party Supplies once again for the instrumental and this track is also to be on his upcoming major label debut, Mr. Wonderful. This was premiered via Paul Rosenberg's HOT97 radio show, but thanks to the Internet it's been uploaded everywhere. Peep the new jam from Bronson below.